CAPE CANAVERAL, Fla. (AP) — The NASA spacecraft that explored Pluto has adjusted course as its next target looms. New Horizons fired its thrusters late Wednesday way out in our solar system’s so-called Kuiper Belt, or Twilight Zone. That puts the spacecraft on track for a New Year’s Day flyby of a teeny, frigid world dubbed Ultima Thule. The name comes from medieval maps and literature. New Horizons became the first spacecraft to visit Pluto in 2015. Its next target is 1 billion miles (1.6 billion kilometers) beyond Pluto and a whopping 4 billion miles (6.4 billion kilometers) from us. 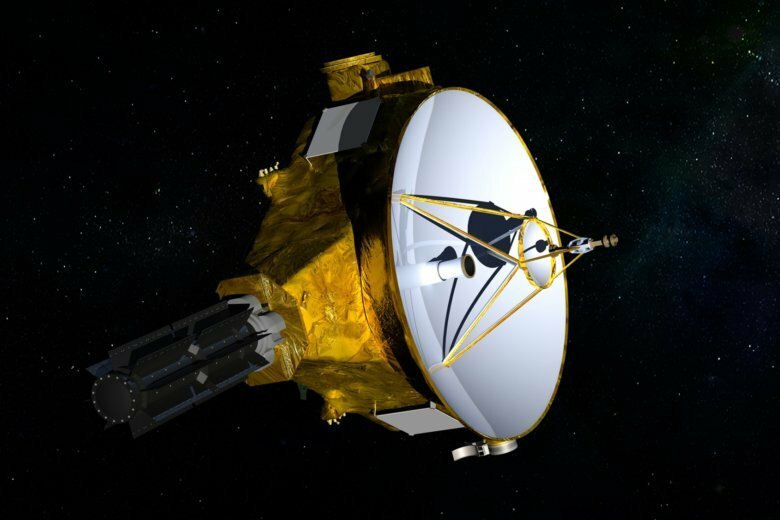 So 13 years after rocketing from Florida, New Horizons will break its own record for humanity’s most distant tour of a cosmic object.